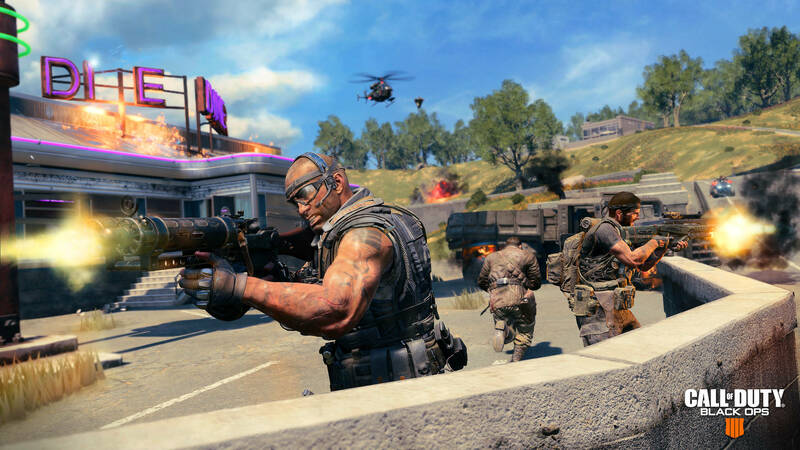 Call of Duty: Black Ops 4's Blackout battle royale mode is about to get a new map. The second arena in which players will duke it out for supremacy is Alcatraz. 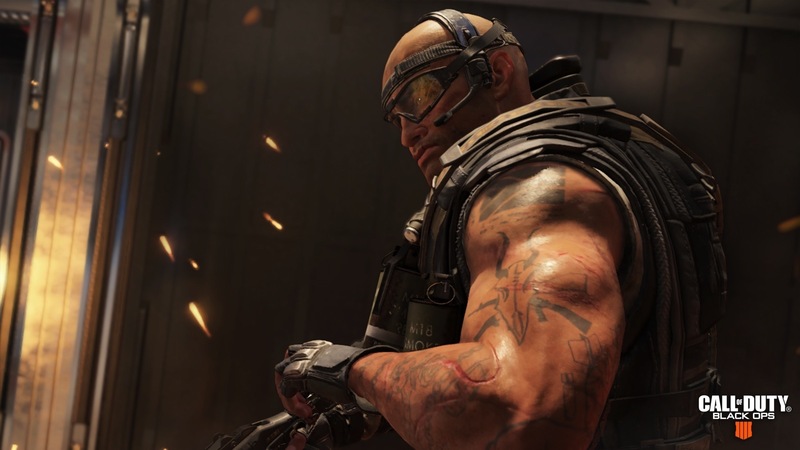 The map hits PS4 tomorrow and will arrive on other platforms later.